Free Group Video, Voice And Text Chat. Enjoy the best HD quality video chat, play live games with friends, take funny snapshots together, watch videos and just have fun together live! 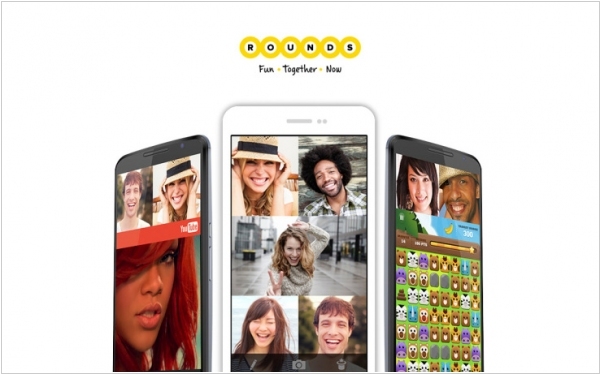 Rounds, a mobile video chat company, has raised $12 million in Series B funding. Rounds says it now has 25 million registered users. The company offers apps on iOS and Android, and it says it has been featured in either the Apple App Store or Google Play more than 100 times in the past few months. 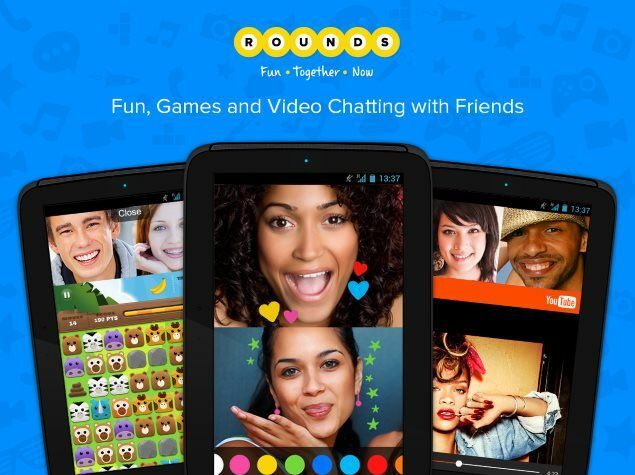 Rounds stands out from the many chat apps that have taken off recently because of its focus on creating a live, shared experience among multiple friends rather than an asynchronous chat that takes place over a long period of time — so, maybe closer to Skype or FaceTime, but with support for large groups (the app supports up to 12 people joining a single session) and for doing more than talking, like watching YouTube videos together.